The test here, conducted by D Piddy at SacAnime a few weeks back, was simple: name all 26 Overwatch heroes. And do it in 20 seconds or less. 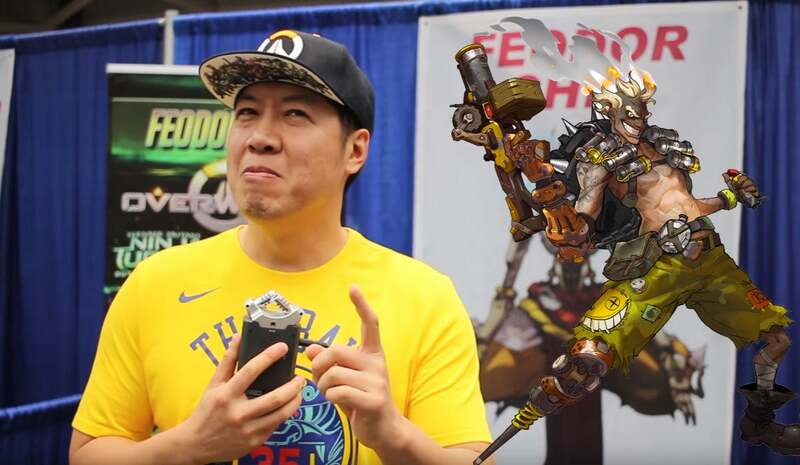 A bunch of cosplayers present at the show were asked, but also many of the game's voice actors, including Anjali Bhimani (Symmetra), Elise Zhang (Mei), Crispin Freeman (Winston), Feodor Chin (Zenyatta), Keith Silverstein (Torbjörn) and Paul Nakauchi (Hanzo). Congrats to Bhimani and Silverstein, who beat the time limit (and panic) to both end up with 16. But did you know Hanzo almost had Zenyatta's voice?